Have you heard of cannabidiol? More commonly known as CBD oil, it is a natural remedy for many different conditions. This non-intoxicating substance is hypothesized to help with ailments from high blood pressure to chronic pain and anxiety. The legalization of marijuana for medical uses in certain areas of the United States has researchers looking at CBD’s therapeutic applications, but it is controversial. Despite the controversy, this oil does not produce any psychoactive effects. In fact, some people have abandoned their prescription painkillers for CBD oil in order to have relief from pain without the mind-altering effects and addictive properties of opioids. Using CBD oil for medical purposes is not the same as using marijuana as a recreational drug. Some people associate CBD oil or other health products extracted from the marijuana plant with getting a “high.” In actuality, tetrahydrocannabinol (THC) is the psychoactive substance found in cannabis. CBD does not contain THC and is not a psychoactive substance. So, is CBD oil truly safe? What is it used for? 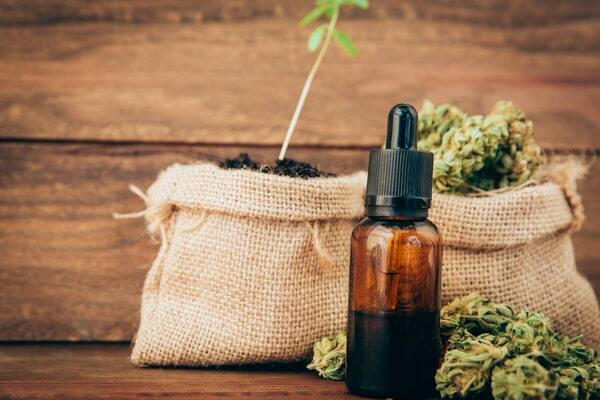 This article examines the surprising uses for CBD and its benefits backed by scientific evidence. CBD Oil: What is it, and is it safe? During the past 10 years, there has been a growing interest in the development of “medical marijuana” and its uses for a number of conditions. The Food and Drug Administration (FDA) has supported research in this area for many years, funding clinical trials and other experimental programs. The research is focused on the extracts of marijuana. It is important to note that CBD oil is just one of over 80 different active compounds in the Cannabis sativa plant. Different parts of the plant have different uses. Have you heard of hemp? In contrast to marijuana, it is known as a non-intoxicating substance. It is a fiber of the Cannabis sativa plant extracted from the stem and is used for the creation of rope, fabric, and paper. Hemp and marijuana both come from the Cannabis sativa plant. However, hemp, which is the least processed form of the plant, contains most of the medical-grade CBD used for therapeutic purposes. Most CBD oil is extracted from hemp. The use of CBD oil is growing in popularity. You may be wondering how much research really exists on its efficacy. Just as with any new treatment or medication, CBD has been criticized for its possible side effects and negative outcomes. You may be wondering if there are any CBD oil side effects. Have you been convinced yet? Let’s examine the benefits of CBD oil and if it might be a possible treatment for you. CBD oil's benefits are numerous. Medical researchers are excited by the many possible uses and applications of CBD oil and how it may change the future of medicine. Its use is attractive not only because of its widespread benefits with minimal side effects, but also because of the fact that it is derived naturally. So let’s dive into all the different ways CBD oil could heal your body. Can CBD Oil Lower Your Blood Pressure? If you suffer from chronically high blood pressure, you may not have to stay on medication for the rest of your life. A new study published in the Journal of Clinical Investigation revealed that just one single dose of CBD reduced the resting blood pressure and heart rate in response to stress in healthy volunteers. Long-term stress has been linked to cardiovascular disease. The researchers of this study hypothesized that CBD oil would have a relaxing effect on the body in response to mental stress, without the high associated with THC produced from smoking recreational marijuana. These results are encouraging for the potential of CBD to mitigate the effects of cardiovascular disease and improve heart health. Big Food makers pack all sorts of toxic additives and unpronouncable preservatives into grocery store staples to give them a longer shelf life. Unfortunately, these chemical shortcuts in food can lead to long-term health problems like diabetes, obesity, and heart disease. Secure your free Clear Health Now membership today to learn more about “The 10 Most Dangerous Food Ingredients” you should avoid at the supermarket. 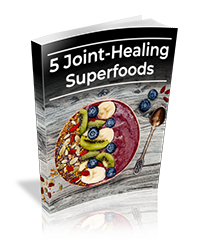 Although many have reaped the pain-relieving benefits of the substance for thousands of years, the exact scientific mechanism has yet to be completely understood. The use of opioid pain medications is a public health crisis due to its addictive properties and misuse. Many individuals wish for a natural alternative to manage their condition. So how does CBD work for pain? Pain is experienced in the body due to the complex feedback between several different regions of the brain, nerve reactivity, and emotional processing. Recent medical research into the efficacy of CBD for pain has examined a multitude of pain pathways. In our modern fast-paced lifestyle, the prevalence of clinical anxiety and depression has only increased. Unfortunately, these all-too-common mental disorders cause a multitude of physical symptoms, from chronic insomnia, migraines, and lack of appetite to body aches and sexual dysfunction. Currently, the medical approach to treating anxiety and depression involves pharmaceuticals such as antidepressants and benzodiazepines, which can cause dependence and addiction. These medications also come with their own physical side effects, such as muscle tremors, tics, drowsiness, and even cognitive impairments that can decrease the independence and functioning of individuals who struggle with these disorders. 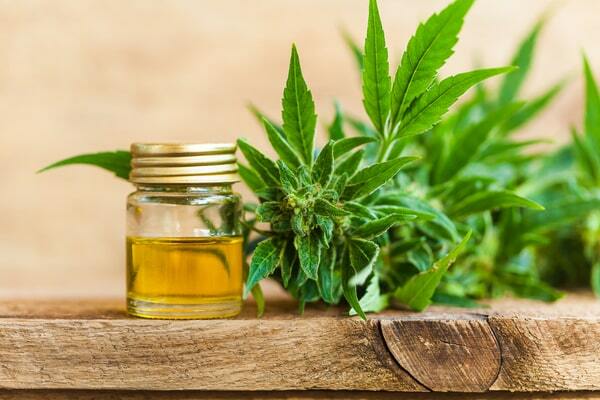 However, new and exciting research into the benefits of CBD oil reveals that this natural remedy could dramatically reduce the suffering associated with these mental illnesses. One study in the Journal of Neuropsychopharmacology revealed that 600 mg of CBD was more effective than a placebo in reducing discomfort, anxiety, and brain fog before a speech in individuals with a social phobia. CBD has also been found to have antidepressant effects in animals, and the oil has even been used to safely treat insomnia and anxiety in children with post-traumatic stress disorder.13,14 This may be due to CBD’s ability to affect the neurotransmitter serotonin, which regulates our mood and behavior. Unfortunately, those who battle a cancer diagnosis have more to fight off than the disease. Going through the process of chemotherapy is taxing on the body, and patients usually suffer from a multitude of physical symptoms such as unrelenting vomiting, nausea, and widespread pain. 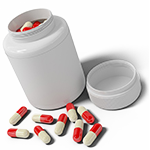 Not all patients respond to the current outdated regimen of medications for symptom relief. Luckily, research is finding new options for these individuals. Genetics, inflammation, bacteria, and underlying skin conditions, such as the overproduction of sebum made by sebaceous glands of the skin, are all hypothesized to cause acne. Researchers believe that those with neurological disorders, such as Alzheimer’s disease, epilepsy, Parkinson’s disease, and even schizophrenia, may benefit from the neuroprotective effects of CBD. One long-term study using mice genetically predisposed to Alzheimer’s disease found that CBD treatment prevented cognitive decline. 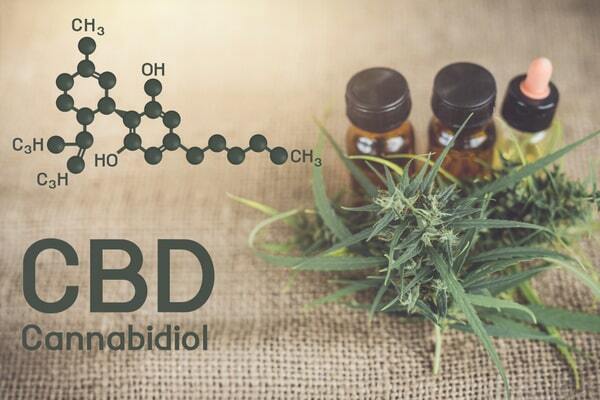 Although there is currently limited research on this subject, it is certainly an exciting time for CBD. It holds immense promise in the treatment of a number of diseases and mental disorders due to its antioxidative, anti-inflammatory, and anxiolytic effects. Gastroparesis and other digestive disorders: Gastroparesis, which is the partial paralysis of the stomach, is an irreversible idiopathic disease that can sometimes be a side effect of poorly controlled blood sugar or developed after a trauma such as a surgery.22 Sufferers of this illness experience unrelenting nausea and vomiting. CBD oil has been found to improve appetite and reduce nausea to increase food intake by mouth in patients with gastroparesis and other digestive disorders and prevent tube feeding. Substance abuse treatment: CBD has been found to effect circuits in the brain related to drug addiction. One study in rats revealed the ability for CBD to reduce morphine dependence and drug-seeking behavior. Diabetes prevention: Type 1 diabetes is thought to be caused by inflammation that occurs when the immune system attacks pancreas cells. A study published in 2016 found that experiential CBD treatment reduced this inflammation. CBD oil is derived from hemp plants but contains none of the psychoactive THC chemical found in marijuana. Could this natural compound help solve the opiate crisis? Our infographic lays out the facts!